68.3% of people admitted to hospital were female. 64.4% of those admitted to hospital were aged over 60 years. Injury rates increased at a rate of around 2.8% each year of the study. 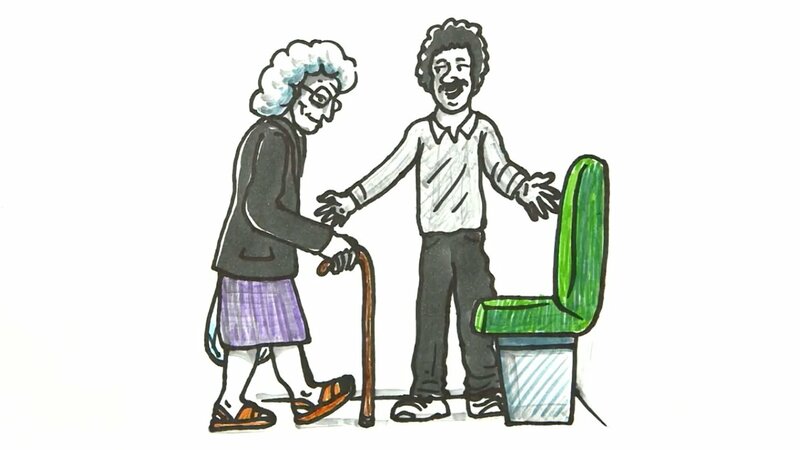 TSV is also reminding older passengers to make use of handrails and remain seated while the bus is moving.